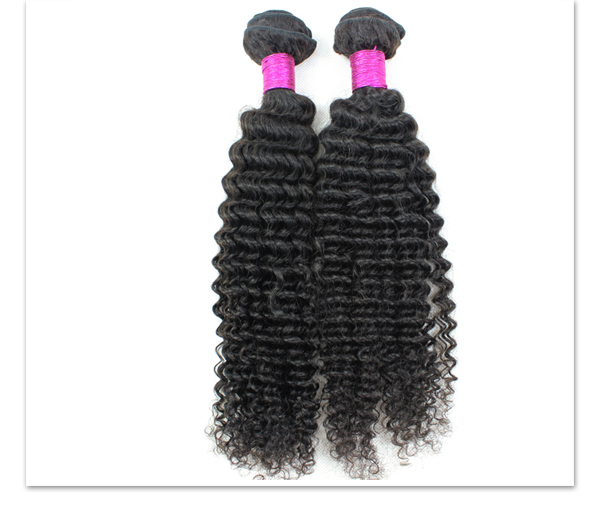 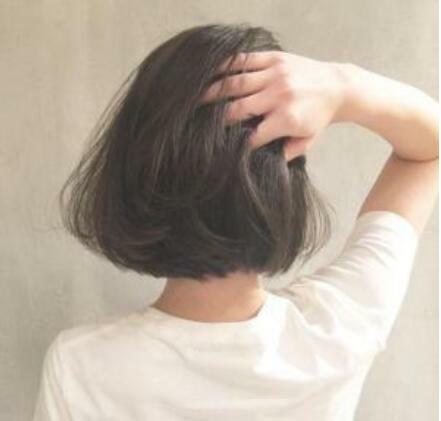 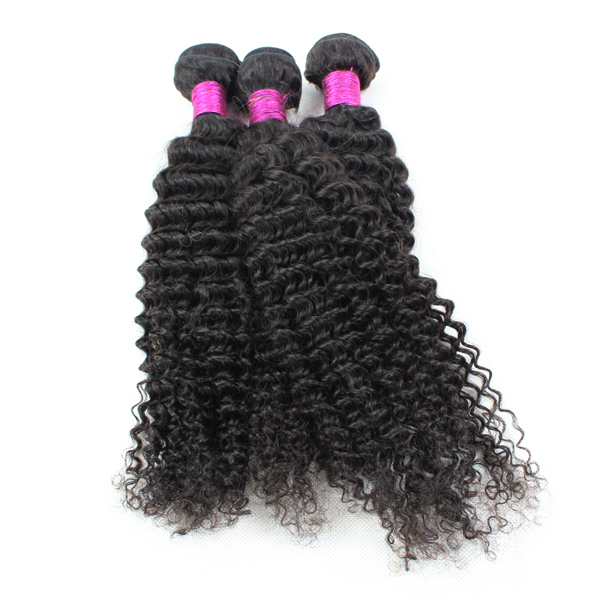 This is a 10a grade cuticle aligned virgin natural hair bundle weave with deep curl.This hair weave is wearing natural and good hair feeling.Is your right choice.Welcome to buy and visit our company,our all staff is looking forward your reply. 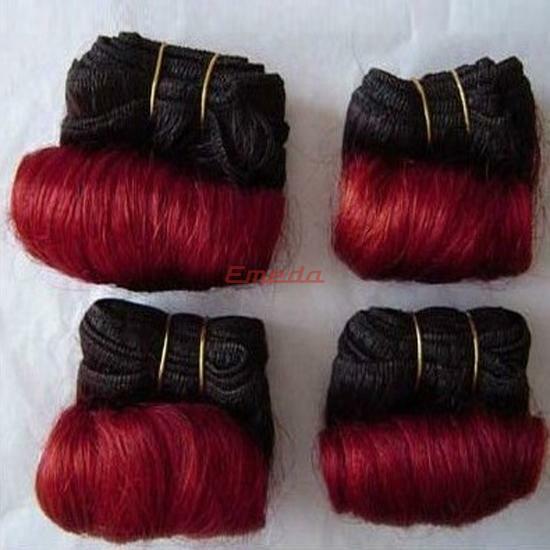 10a grade cuticle aligned virgin natural hair bundle . 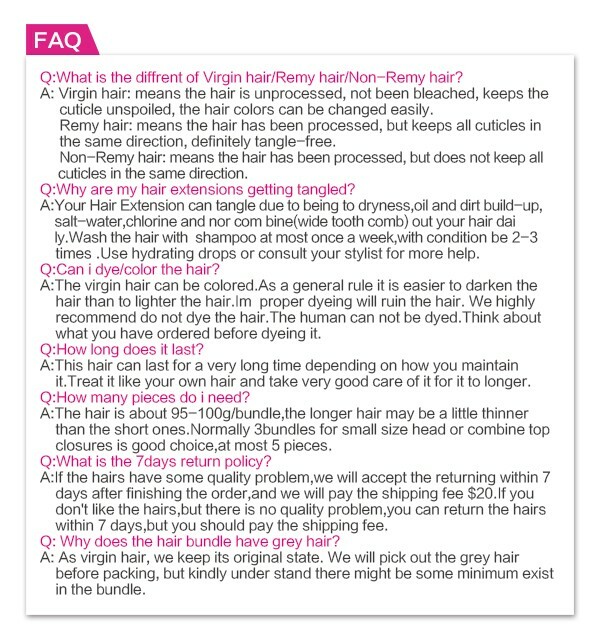 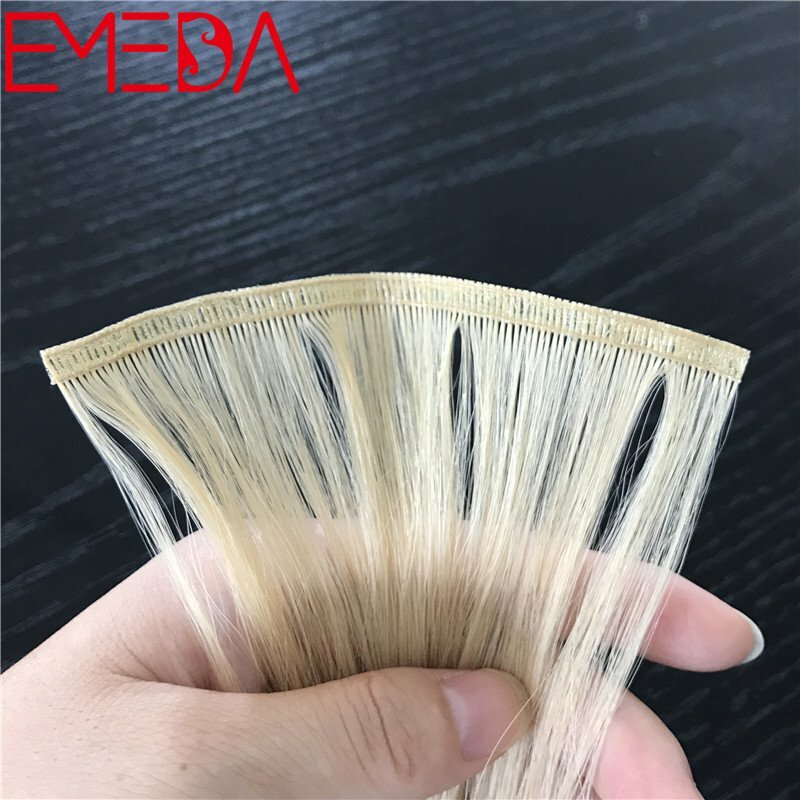 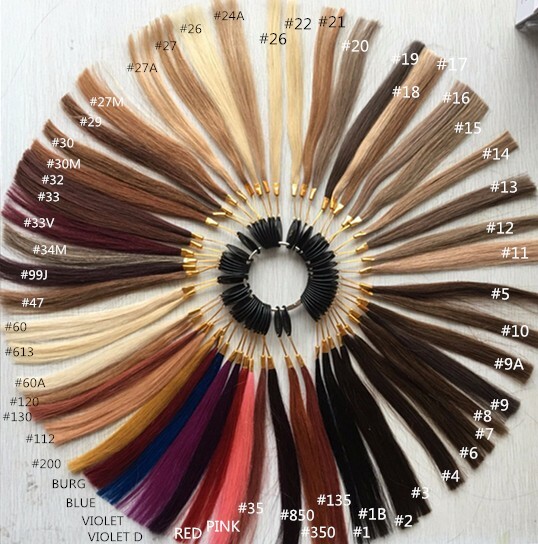 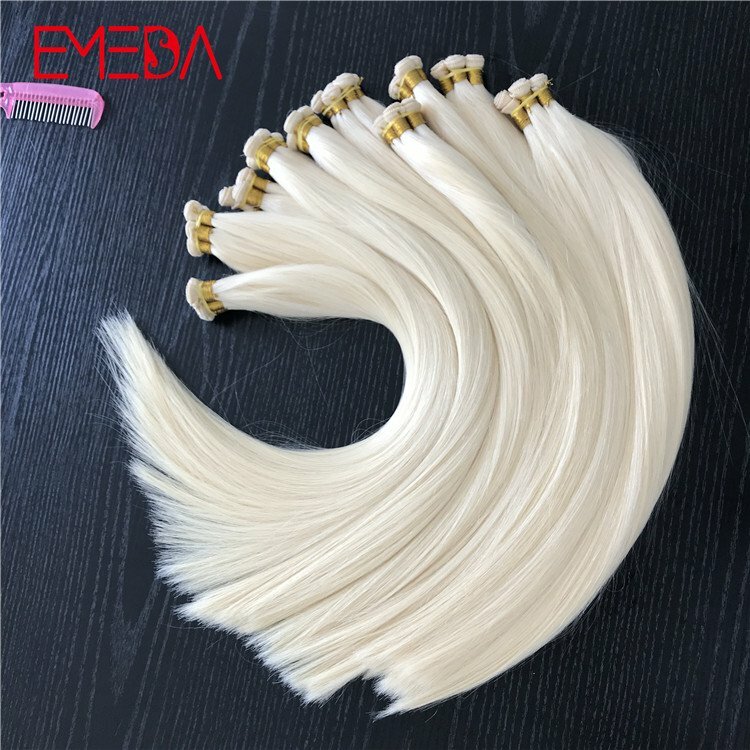 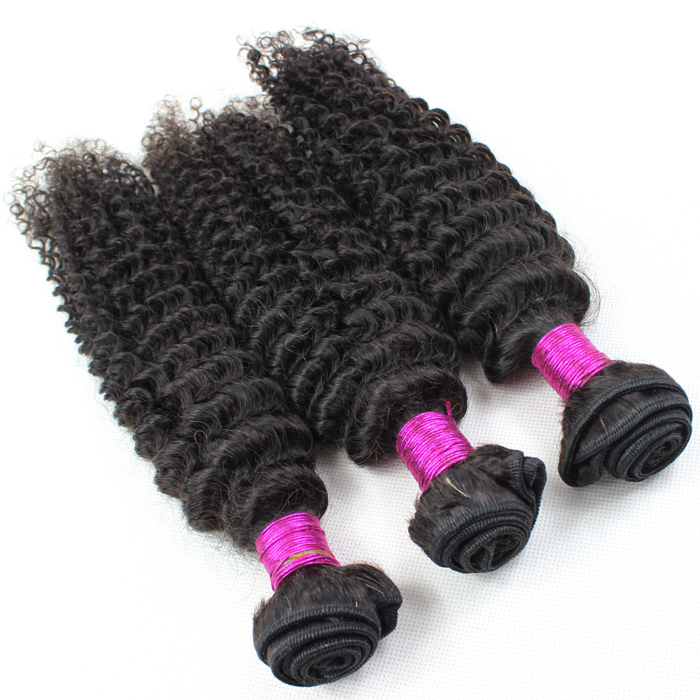 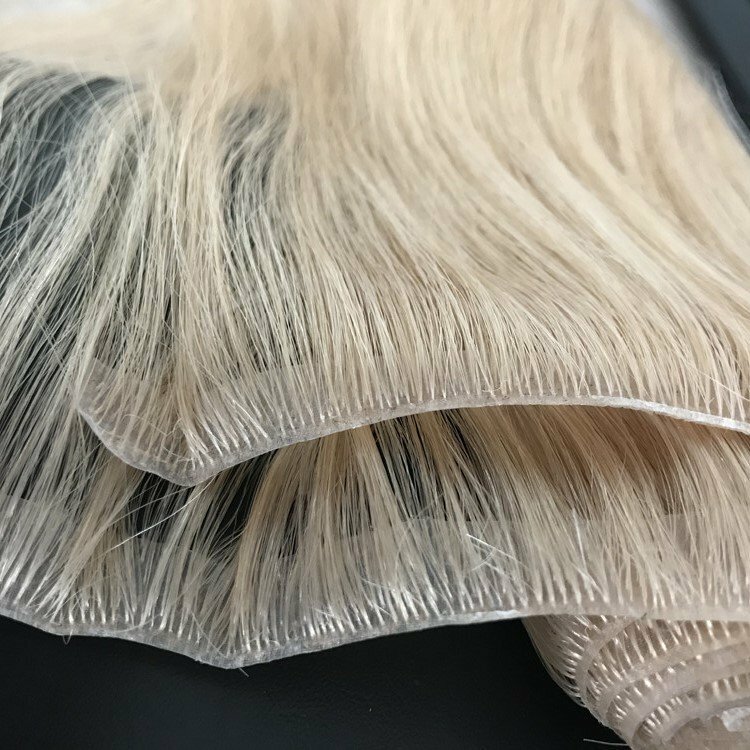 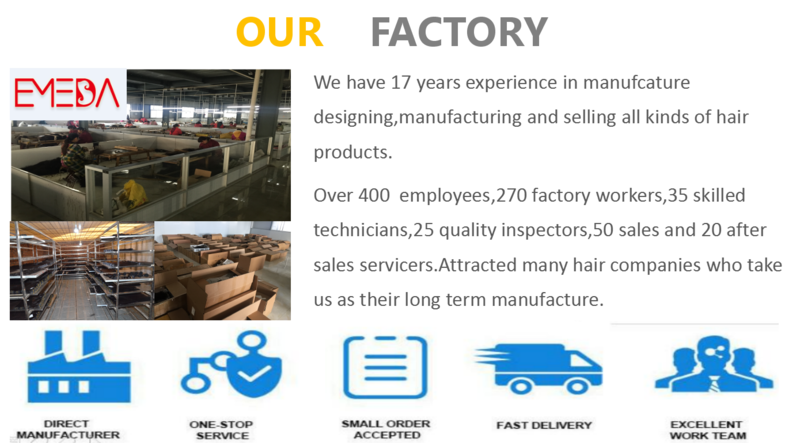 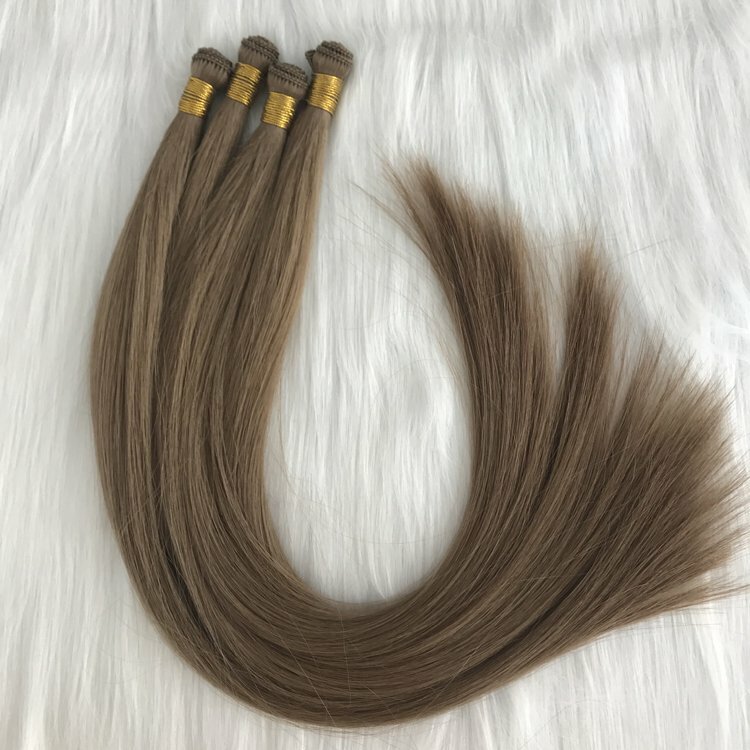 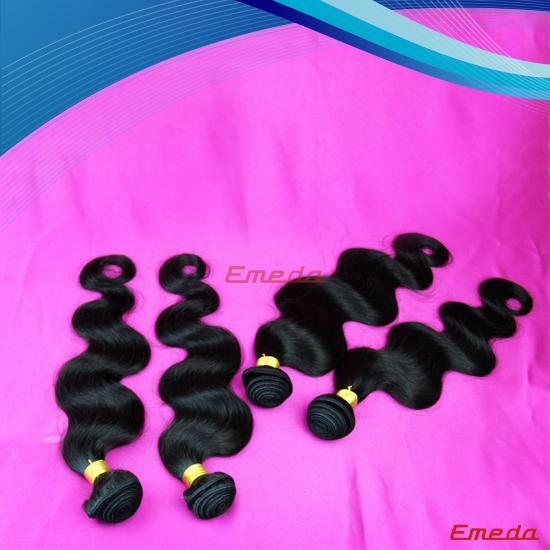 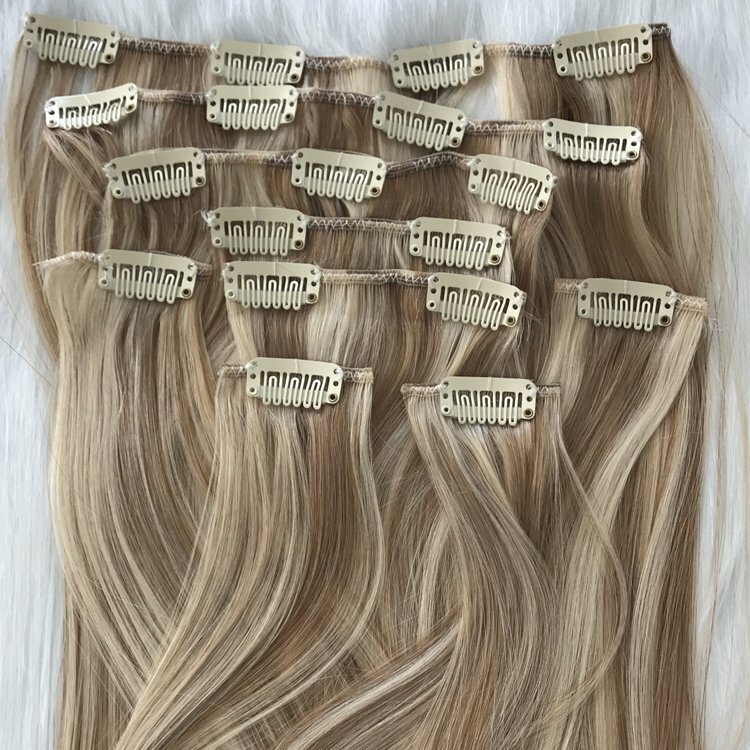 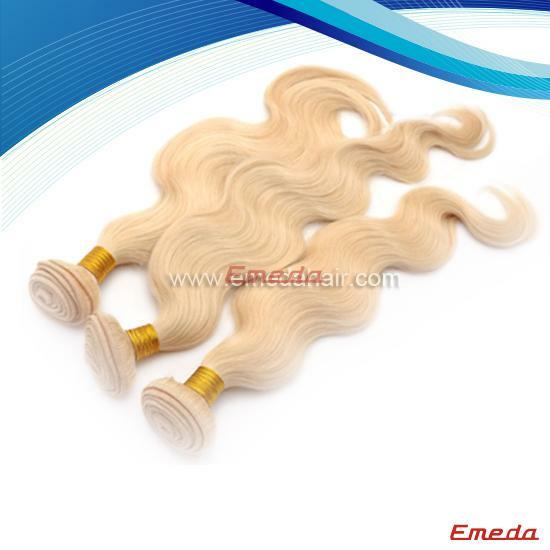 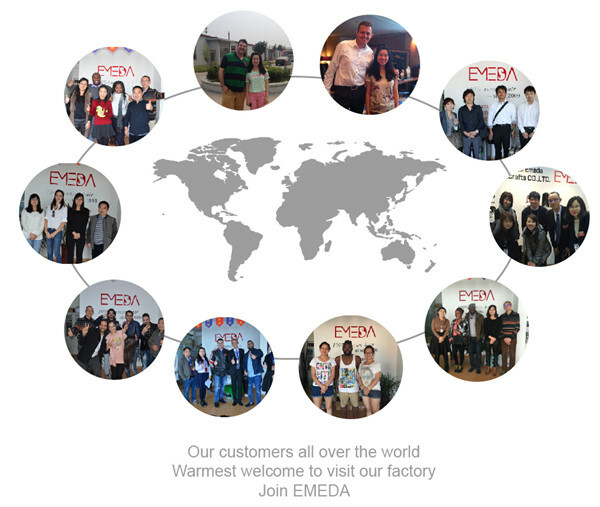 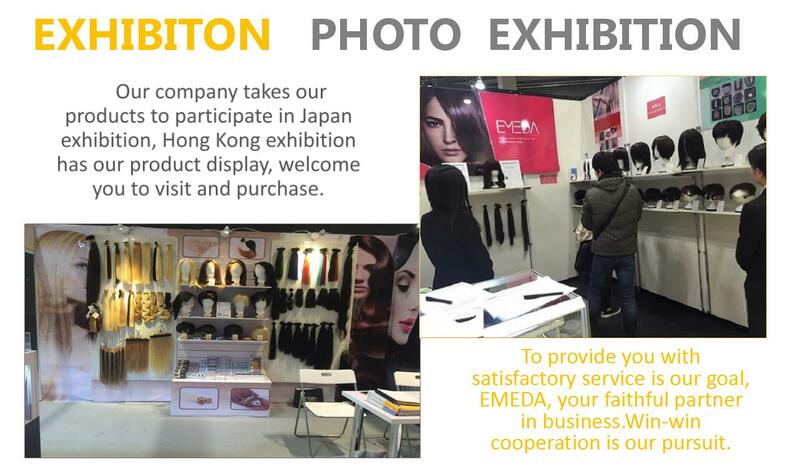 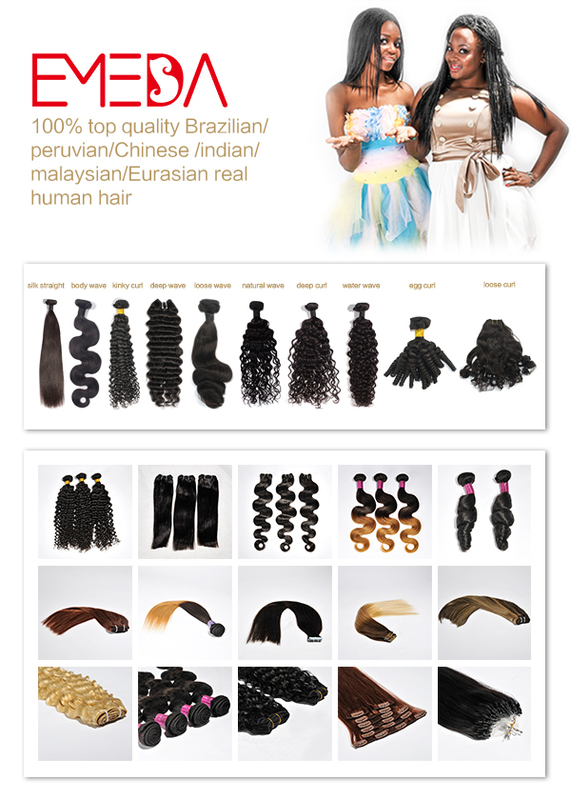 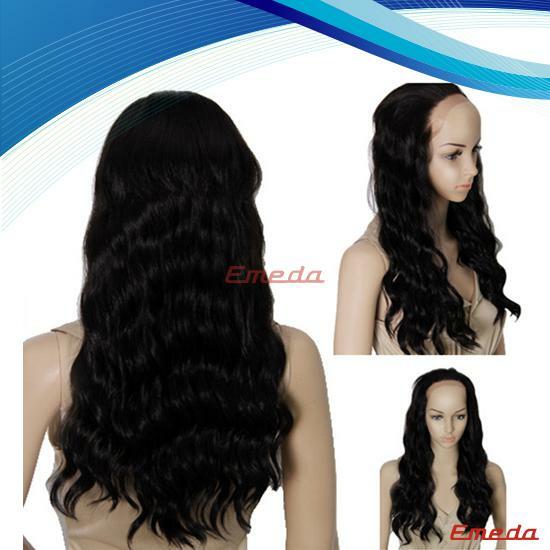 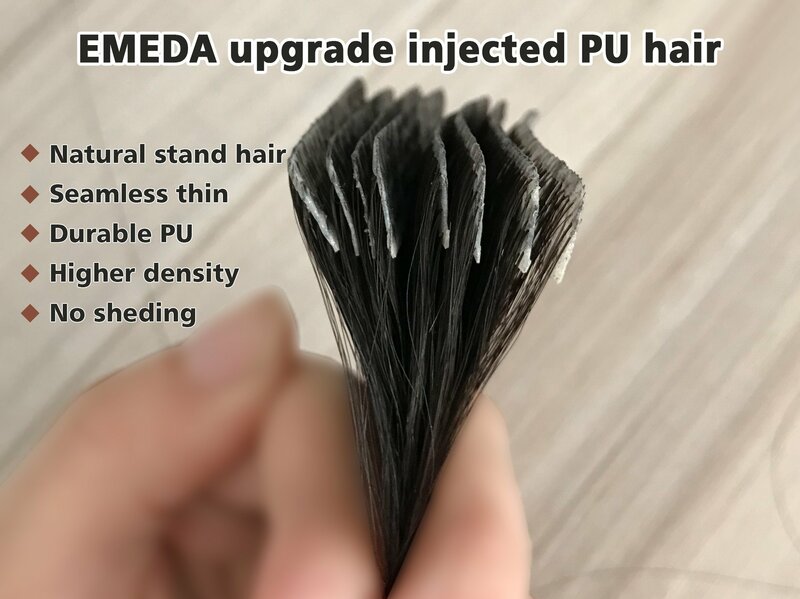 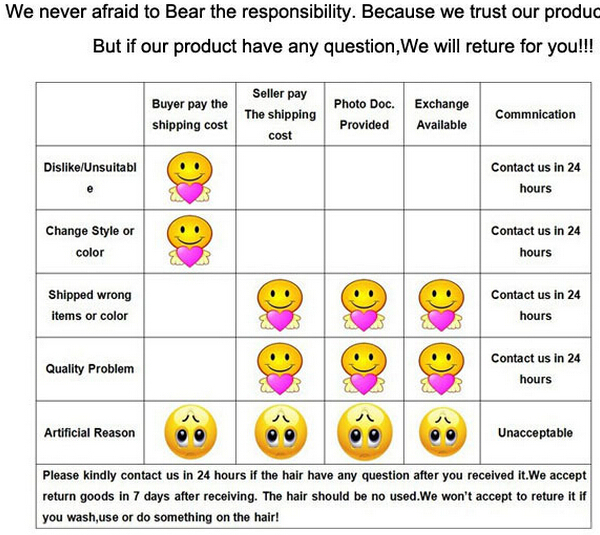 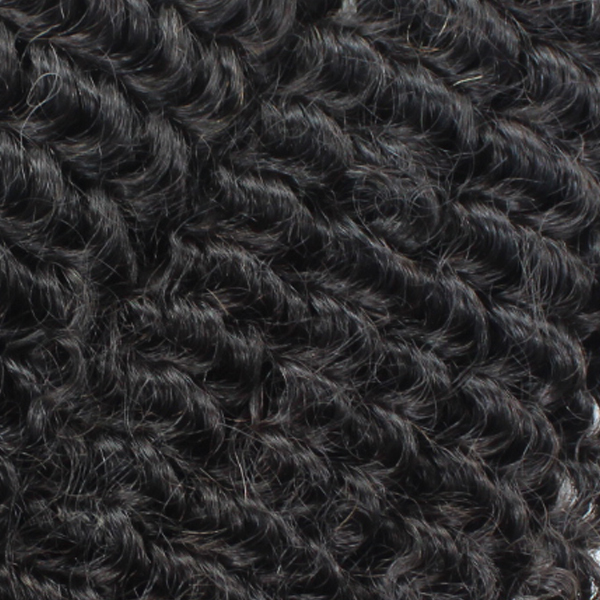 Emeda supply Hair extension,hair bundle,hair weave,closure,frontal,wig,toupee etc. 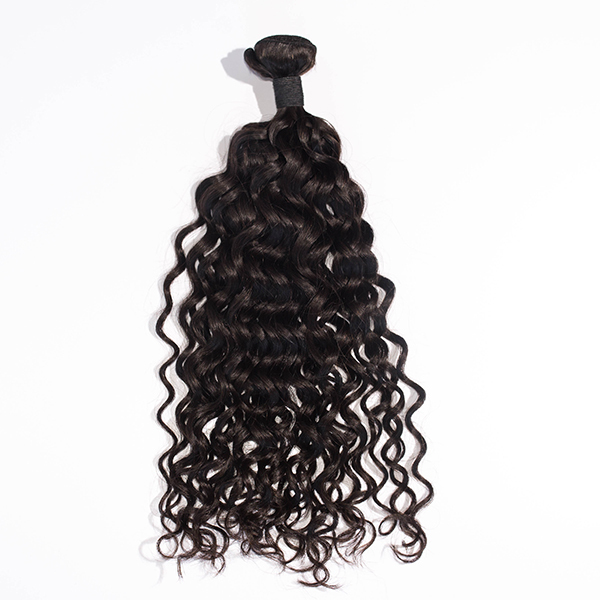 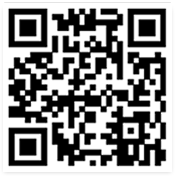 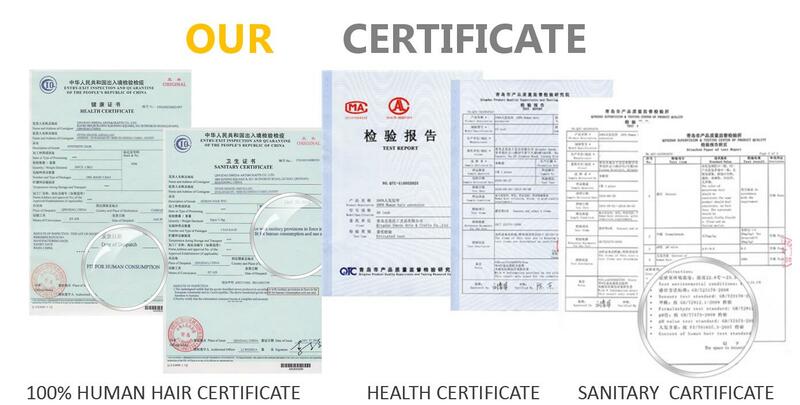 We can product 8",10",12", 14", 16", 18",20",22",24",26",28",30",32"